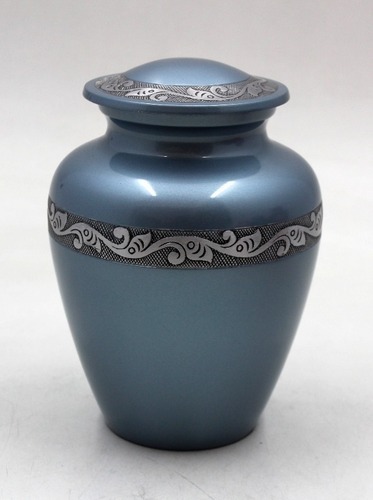 We have developed a high quality array of Urns using modern technology and quality materials. With their attractive shapes and alluring designs our products have ability to blend with any type of interiors. These are designed in accordance with the specifications of our clients as per the international quality standards. 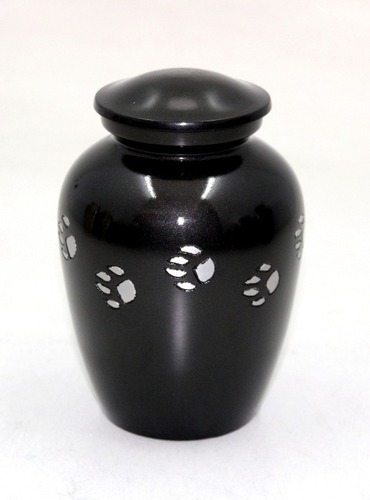 We are manufacturers of metal Urns, aluminum funeral urns, brass funeral urns, metal pet urns, metal token urns, metal companion urns. 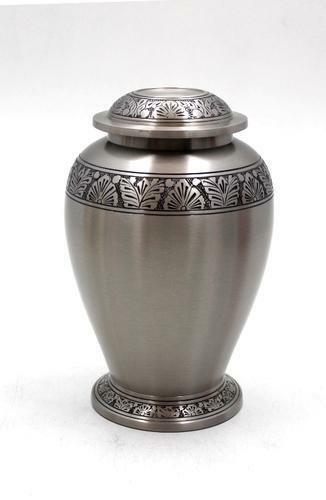 We are exporters of metal cremation urns, aluminum cremation urns, brass cremation urns, metal pet urns, metal token urns, metal companion urns. 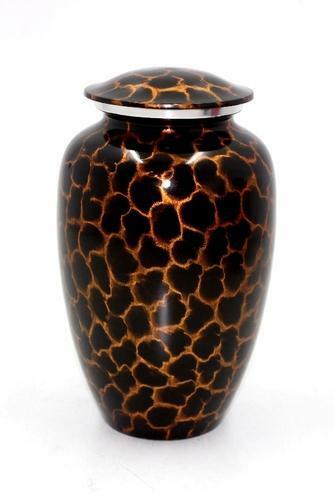 We are offering our customer a wide range of Cremation Urns which are manufactured from high-grade quality raw materials. 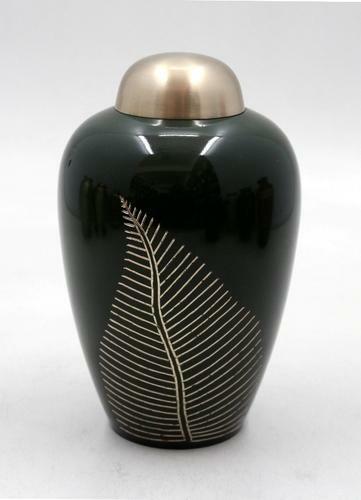 Our Cremation Urns are widely known for its quality.These are available at an industrial leading price. 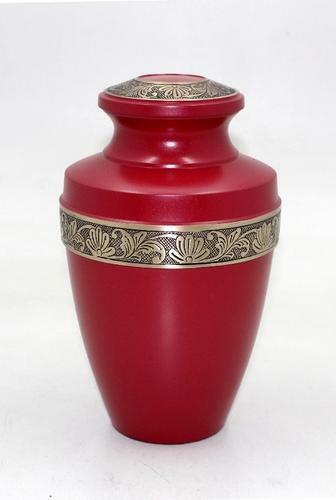 Our Urns display exquisite artistry and craftsmanship. Since time immemorial runs, as a decorative item, have been the craze among the people. 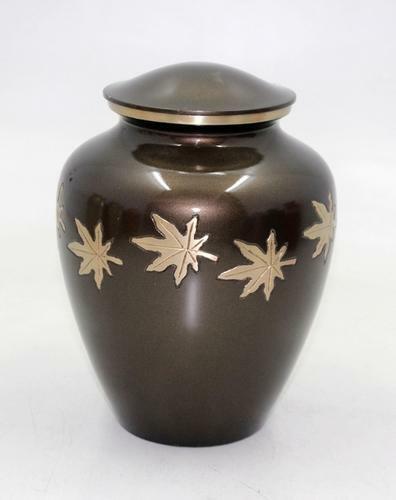 Our metal urns bring a considerable amount of ethnicity to your living place. We are the leading producers of decorative home items and out of all the items, the most priceless are these decorative Round Pots. These pots are vibrant and colorful. 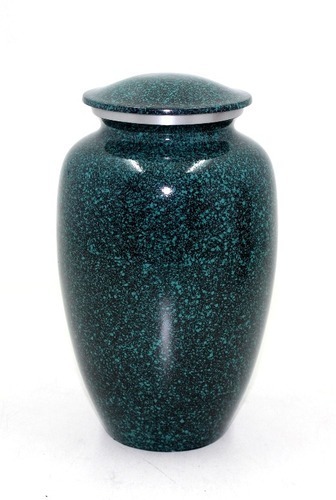 Owing to the rich industrial experience and expertise in this business, we are involved in providing Round Pot. 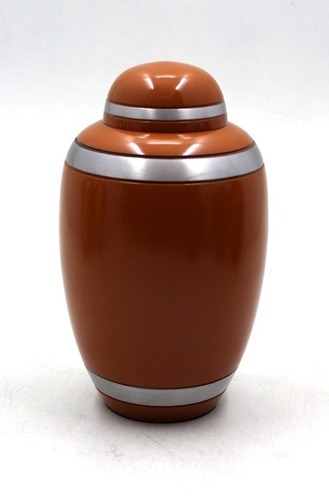 Owing to the rich industrial experience and expertise in this business, we are involved in providing Designer Round Pot. 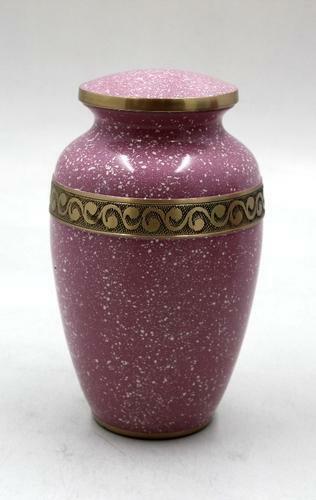 Owing to the rich industrial experience and expertise in this business, we are involved in providing Pink Round Pot. Our company has created a niche in the field of offering Round Pot.